Austin, TX's Papermoons will release their new full-length No Love on September 17, 2013, following up New Tales which was initially released by Team Science in 2008 and reissued by Deep Elm Records in 2009. Deep Elm has posted up a pair of tracks from No Love, both of which can be heard below. 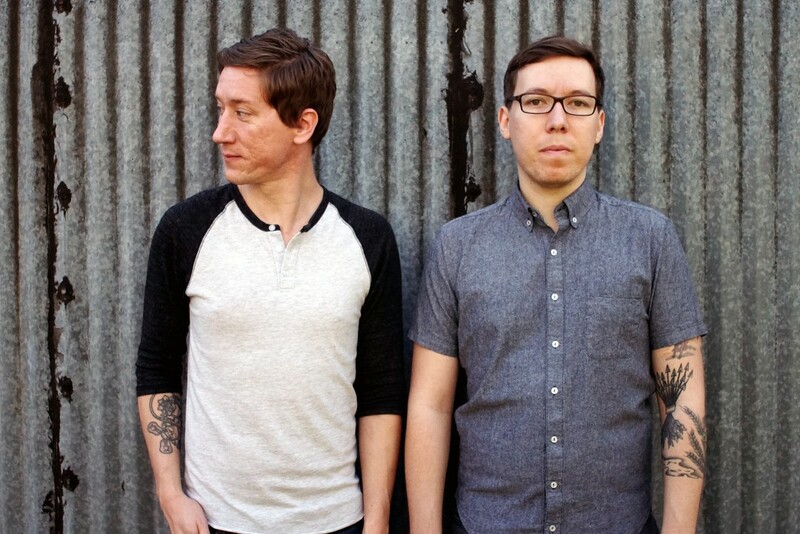 Deep Elm signs Papermoons, re-releases "New Tales"